Proverbs 24:3-4, Through wisdom a house is built, and by understanding it is established; By knowledge the rooms are filled with all precious and pleasant riches. 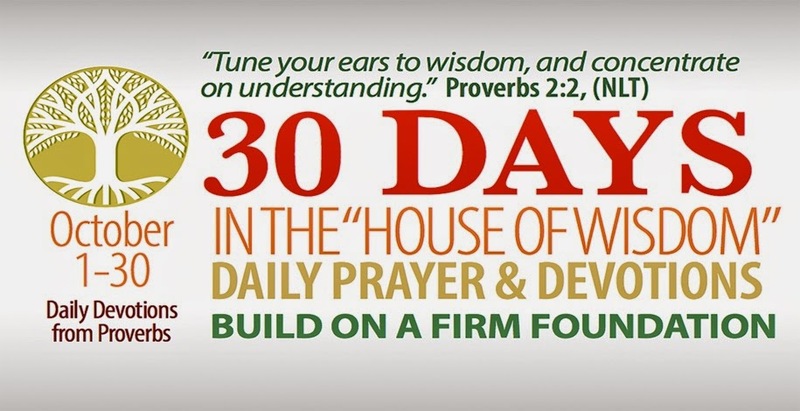 Welcome to the 30-Day “House of Wisdom” devotional based on the book of Proverbs! We only need to discover how wisdom works and apply it to our lives. Let’s go into the “House of Wisdom” designed by God! Before October 1, Pastor Bryan Hudson will provide you a brief "House of Wisdom" commentary to a daily reading from Proverbs and some from the Gospels. 3. Write down key decisions and action items for the day as the Lord leads you. 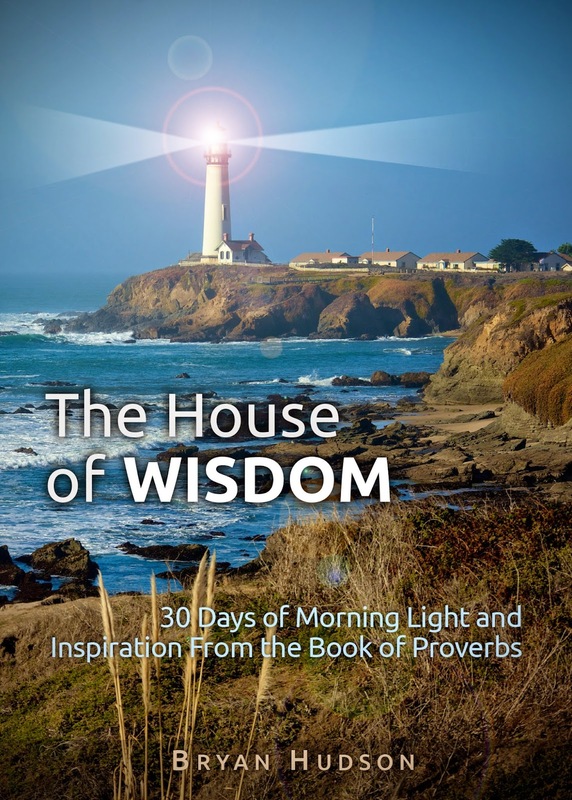 The "House of Wisdom commentary will be available as a PDF e-booklet for an offering of any amount. You will notified about availability of the resource.